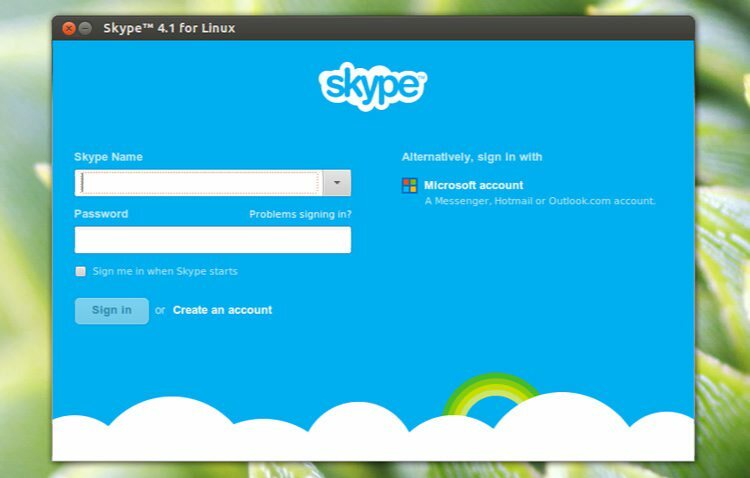 Skype released its alpha version for Linux. New Skype alpha is built on WebRTC, a protocol allowing Skype to connect with a variety of clients, including Linux. Chrome and Chromebook also support the WebRTC and ORTC protocols, so that visiting web.Skype.com will provide the same features as the Skype for Linux client, including video calling. Calls to landlines and mobile devices both coming later. There is lots more to come to Skype for Chromebooks. Once you’ve downloaded the app, you’ll notice that it’s very different to the Skype for Linux client you use today. For example, you’ll be using the latest, fastest and most responsive Skype UI, so you can share files, photos, videos and a whole new range of new emoticons with your friends.